The Omnipod DISPLAY™ app allows for a convenient display of Personal Diabetes Manager (PDM) data on the user’s smartphone as well as a “Find My PDM” feature. The Omnipod VIEW™ app lets up to 12 care partners view their loved one’s Omnipod DASH™ System data on their iOS smartphone remotely. 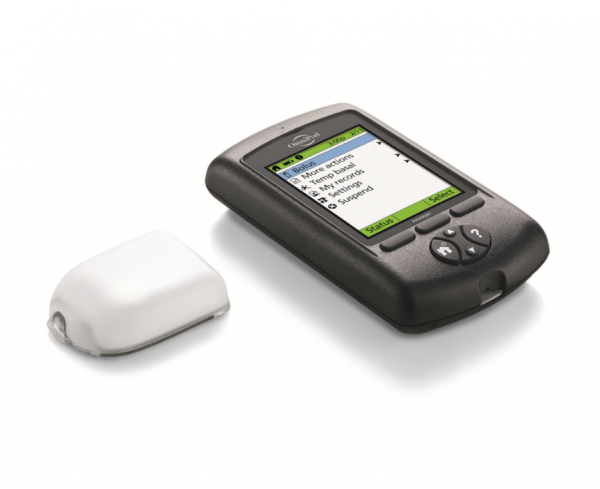 Potential hybrid closed loop pump with Dexcom – ? Temp basal limited to 12 hours max. Read our resident RN’s in-depth review of the Omnipod in her article: Attack of the Pod People! My In-Depth Review of Omnipod. My pod alarm has gone off at work, in the car when I am in traffic and cannot pull over, in ceremonies, in the store, at the movie theater, and everywhere. It cannot be shut off even temporarily. Sometimes it goes off for no reason – it is not empty of insulin and the three-day period is not up. It just decides it is done and there is nothing that can be done about it. Even worse, the high-pieced squeal that happens when it deadlines keeps going and going and going. I have to beat it to death with a hammer to shut it up. One time I killed it with the hammer, put it in the trash and found it going off again after a few hours. If I am at any place other than home, I do not feel I can take it off and ditch it because someone may think it is a bomb. Why are all these alarms necessary? I have been a diabetic for 30 years, and used a traditional pump for 15 years, and NEVER NEEDED AN ALARM. I managed to give myself insulin and change my pump site without an alarm. Another annoyance is changing the pod, and then having another alarm go off after two-hours reminding me I need to take my reading. I could have taken my reading a dozen times in the two-hour period, but it will still sound an alarm at the two-hour mark. Why have no improvements been made in the Omnipod? Is a great technology to be tubeless, but it is from the dark ages in every other respect. The screen cannot be read in sunlight. Trying to give yourself a bolus in the outdoors is impossible. The PDM is huge. It takes up way to much room in a wallet or purse or pocket. Why has nothing been done! 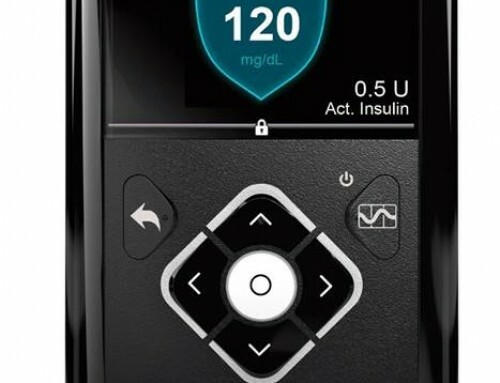 I am going back to the traditional insulin pump. Having tubing is not as bad as the ridiculous alarms and pods that won’t shut up until they are beaten with a hammer (sometimes a hammer isn’t enough). I have called the 1-800 number numerous times to complain about the above and are always told they have never heard that complaint before. They have heard it from me numerous times and they have heard it from the hundreds of other reviews with these same complaints. We agree that there are few things as annoying as a “screamer” pod. However there is a shut off for the sound. On the under side of the pod, along the flat edge opposite the canula, if you peal back the adhesive a bit, there is a small hole. You can stick paperclip, or small inkpen in that hole to silence the alarm tone. Doesn’t change the fact that the alarm went off, but it will at least reduce the occurrence of screaming trash cans. My 12 year old daughter has had T1D for 6 1/2 years. Last fall we switched from the Animas to the Omnipod. It hasn’t been a good experience at all. In these 8-9 months, we have had 4 different PDMs. The PDM is not friendly, difficult to maneuver and obviously, the technology is faulty. We thought tubeless would be better, but over the course of nearly 6 years, we needed to change the Animas only once. I do not recommend it. . Sorry to hear about the struggles you’ve had Cualdia. Podding is not for everyone, we’d be happy to help you trouble shoot some of the issues you’re having, or help you find the right technology to meet the needs of your family. I love my Medtronic pump. I have doe so well with it that I’m afraid to switch after reading these comments. I think I will continue to just enjoy my pump. Thanks for sharing your experience. I have have been a podder for 6 years and I love it. I previously used a minimed pump and couldn’t stand the tubing to the point I found my AIC was going up because I would take the pump off so much (dt the tubing and having to be attached to the pump). The Omni pod has provided me with so much freedom and options for sites. I wore it through two pregnancies, where my site options were limited to arms, legs and back. I wouldn’t have bee as successful through those months if I had been attached to a tubed pump (strictly my opinion). I love that the meter is in the PDM! less equipment to haul around. 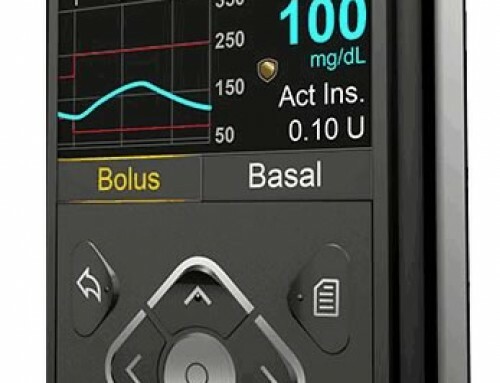 I recently started using the LIbre CGM and even though it doesn’t communicate with my pump I don’t think its to complicated to insert the numbers into the PDM. The only suggestion I would make to Omnipod is to make the pod have different cannula lengths and angles. I have gained weight as I get old and the 45 degree angle of the cannula doesn’t quite work as well- I tend to have some leaking with larger boluses. Other than that I LOVE MY OMNIPOD! Glad you’ve found the right fit your your needs! So glad we have options, sure wish we had more! I have developed a true HATE for Omnipod. I’ve been a T1D for 40 years, have used many different pumps. I changed to the Omnipod around 8 years ago, ant the past 2 years have been beyond horrible. I loved it when I first started using it. I had great BG readings, A1C of 6.5, great control & flexibility. However…that cannot be said now. I have BG readings literally all over the place for no reason. I often change the pod early, to a different site…totally different body location. 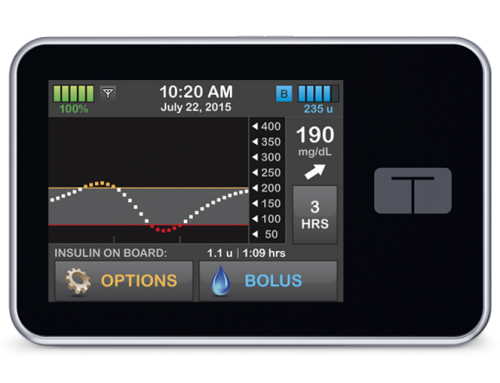 New insulin…every trial & error you can do. Sometimes it helps more often it doesn’t. I’ve been so frustrated the past 3 months with calls to my doctor & Omnipod & no resolution. I have given up on the pump all together & am back to injections. My BG is markedly improved. Not perfect, but amazingly better. I would really like some support & answers from Insulet, however when I talk to tech support, it is always “a problem I’ve caused “. They say it can’t be their product because it tests itself and will only deliver insulin when it passes these tests. Seriously. hi Stacy, First, SORRY for the delayed response, a tech glitch made some new messages not show as new! as for your issues with Omnipod, that is ROUGH. a Pump start is a big step and having customer support back up is really important! There may have been some issues in your use, settings of the opd, or other concerns at play. IF you’d be interested in giving Omnipod, or another pump a try (The good thing about omnipod is the low up front cost, and insurance may even spring for another pump before the PDM warranty is up, depending on your coverage) We would love to work with you to help smooth that transition and help you achieve your goals. I have only been using a pump for about a year and only Ominpod. I absolutely hate it. 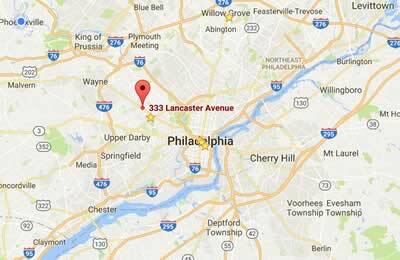 The random occlusions that happen mustiple times a month at the worst time. The alarm sound when it happens or runs out of insulin and how sometimes nothing you can do turns it off. Insult customer service is HORRENDOUS. This month alone I had 4 occlusions happen and I’m also waiting on my resupply to come. Guess what, weeks later nothing and now I hav won pods left. There response was sorry.